If your measurements do not fit, then we can help you improve your test results to you here. 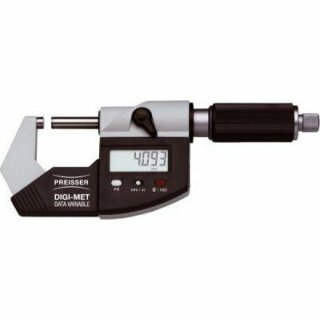 This means that the best results are achieved, we work together with a German company, which was approved in August 2011 as the most accurate calibration laboratory for calipers and 300 mm in Germany. It was they who first, checking is performed fully automatically. 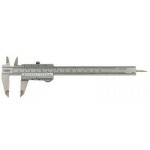 A high quality can be realized only by certified and calibrated measuring instruments. 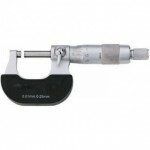 Calibration can be performed as a recalibration of new units as well as existing instruments. The full-service benefits are offered in different variants. The duration is 36 months and is already available for orders of € 1,500 net possible. Ask our sales team for this full-service performance. 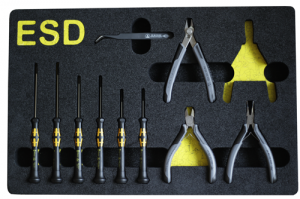 We also offer custom-made foam inserts for the orderly storage of your tools. These foam inserts are colloquially called Shadow boards. Shadow boards motivate for better organization and show at first glance which tool is missing in the case. Shadow boards are for fitting in tool boxes, fuse drawers, – crates or even used as a shipping container. 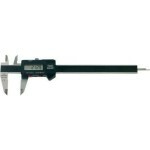 You also protect sensitive tool in the daily transportation. The process to manufacture our shadow boards is easy. For the production of your new Shadow boards, we provide you free of charge a luminous film with guidance. They take digital photos, set details and send them by e–mail. We ensure the optimum production. We know the current challenge of the middle class: always technologically up to date to be and despite the growing list pace of innovation, short product life cycles and a very high adaptation effort. Business success with yesterday’s technology? Hardly feasible !!! With your equipment leasing company is on the right track: simple, efficient and proactive calculable. To secure your orders tomorrow and increase your productivity. To build its competitive lead. Find out about our leasing deals and make us an inquiry today!